If your LMS is just a dumping yard for courses, how will your employees be motivated to access and utilize it? 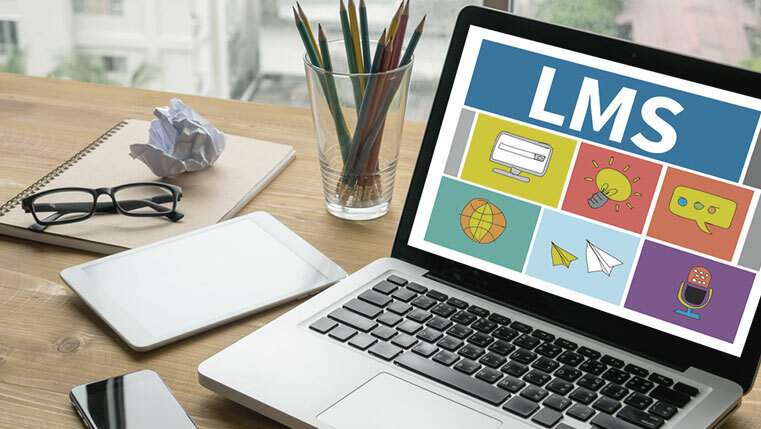 Leaving courses aside for a while, you need to set right your LMS first to bring back the missing excitement. Thinking of how can you make your LMS engaging? Incorporating game-based elements will surely help. Check out our infographic which will show you how. 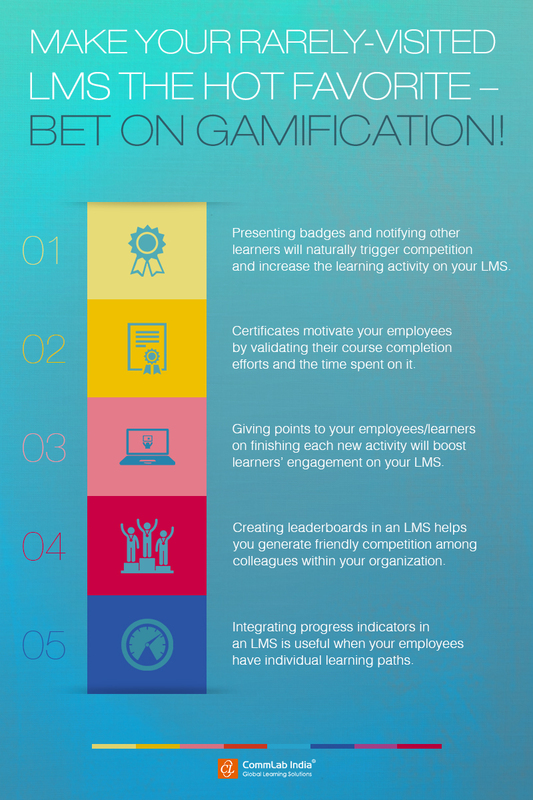 Make Your Rarely-Visited LMS the Hot Favorite – Bet on Gamification!